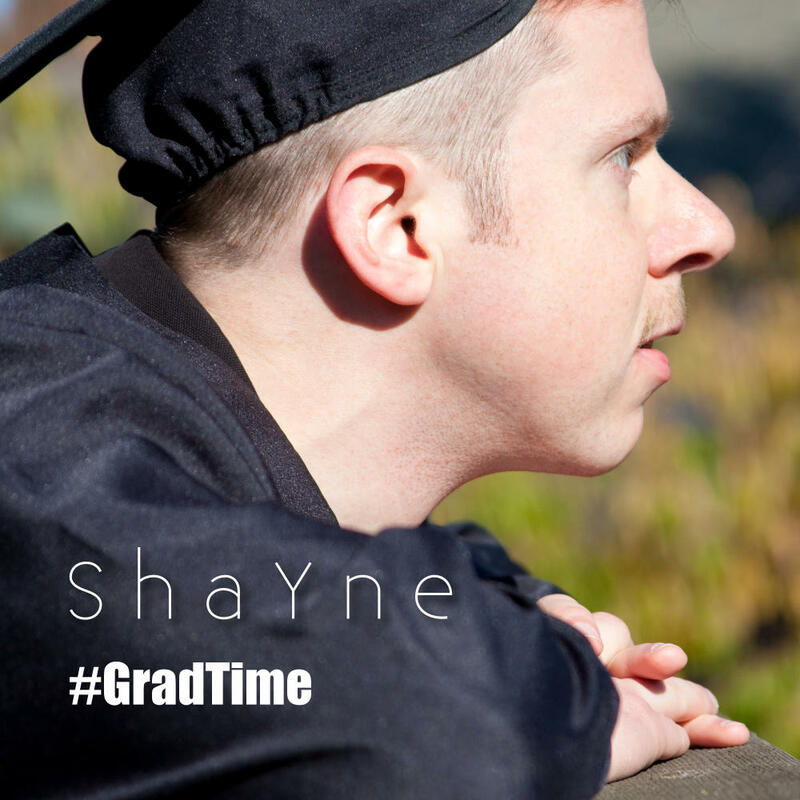 Building on ShaYne’s groundbreaking 2016 album Broader Range, #GradTime is the next leap forward. While nodding to the current “synthwave” fad currently sweeping the electronic music scene, this EP carries it a step further. Or two. Or three! Combining the best of analog and digital sounds and recording it all at high-definition 96KHz digital audio, this EP experiments with dynamics as well. You have your punch-through dance energy combined with moments of pulling back, forcing your ears to pay attention to what’s going on behind the scenes. Some sounds drop by -20 or -30db. Where did those sounds come from? Listen again. What is “progressive wave’? Yes, you begin with the ’80s dream-synth vibe, but instead of trying to recreate what Gen-Xers had – which is what current synthwave artists are trying to do – you move it on to Gen-Z. Twist it up. Chop up the vocals. Raise it up. Bring it down. Make it different. Forget the cheesy lo-fi ’80s sounds – everything now is hi-fi and alive. Look for NEW sounds. No tired old Linn-Drums or TR-808! 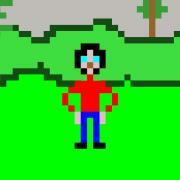 Welcome to the Progressive Wave Experience. Available NOW in HD 96KHz/24-bit AIFF and FLAC exclusively at Bandcamp. Available soon in standard CD-quality at other online outlets. All tracks composed, recorded, and mastered by Shayne White using Cakewalk Sonar Platinum in Santa Rosa, CA, USA. Photography and artwork by Shayne White. Copyright © 2017 Blazing Edge Productions.